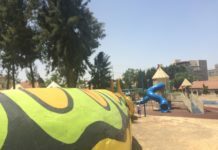 There is an urgent need for the youth of Sderot and the Western Negev to express themselves. 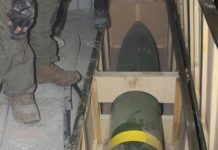 Eight years of Palestinian missiles on the western Negev has wreaked heavy psychological damage upon children and adults in the area. 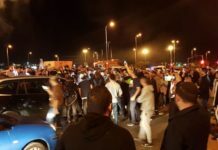 Negev residents awaken to fear and anxiety each week-as the red alert siren, the Tzeva Adorn sounds throughout the city to warn residents of impending Palestinian missile attacks. SMC understands the fear of these children because SMC staff experiences the missile attacks right along with them. 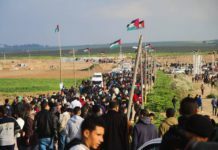 SMC’s interaction with these victims has given it the opportunity to understand the needs of residents who have been battered both economically and psychologically by the Palestinian missiles. 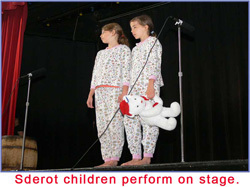 Past SMC projects have included a Creative Writing Contest for community residents and the facilitation of a theater therapy camp for Sderot children who performed in New York and Boston in 2007. 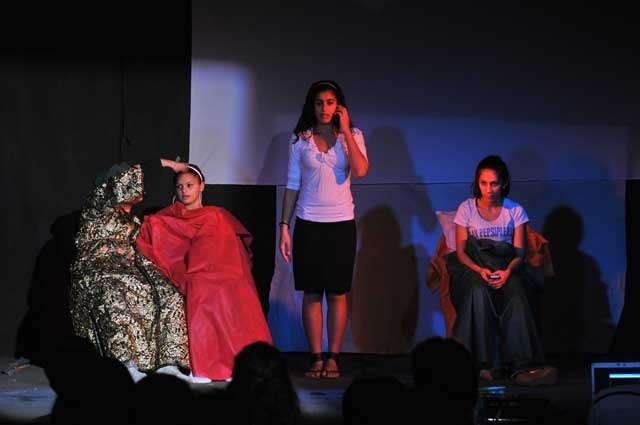 THIS YEAR the SMC has launched the 2008-2009 Sderot Community Treatment Theater to help area high school students express their stories and relate their rocket experiences through the theater. Two high schools were chosen to take part in the project; Amit Mekif Dati and the Amit Ulpana. In each school, a group of 15 girls were chosen to produce the theaterical play which will derive much of its material from discussions and activities that will take place in the therapy sessions and workshops. The girls will write the script, perform and produce the play, with the guidance of the SMC theater director. Psychologist Debby Gross, and clinical social worker, Nechama Munk facilitate each session with the students. Sderot Media theater director, Livnat Shaubi, oversees all aspects of the project. 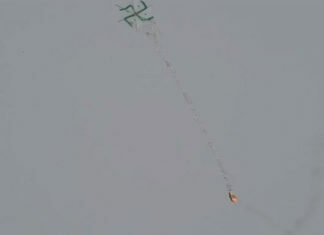 The treatment therapy sessions will be documented by video cameras, in order to be used later on as ‘hasbara’ or advocacy material on the rocket situation in Sderot. 1) Community theater now in motion! The SMC vision is to open a facility that will provide therapy for youth victims of rocket attacks through the arts. 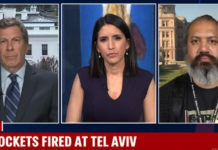 It is crucial that Israeli victims of Palestinian missile terror learn to share their stories through creative means of expression that will eventually reach people across the world. In order for this vision to become a reality, SMC seeks your sponsorship. 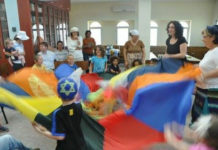 Each Sderot Community Treatment Theater will be run by a theater professional, assisted by a mental health professional. Each production workshop will recruit 20-30 teenagers who have been diagnosed with symptoms of Post Traumatic Stress Syndrome. Participants will be given the chance to share the untold story of the traumatic human consequence of life under Palestinian missiles fired from Gaza. Each performance will be filmed, footage will be edited and provided for the electronic media and for the film industry in Israel and abroad.